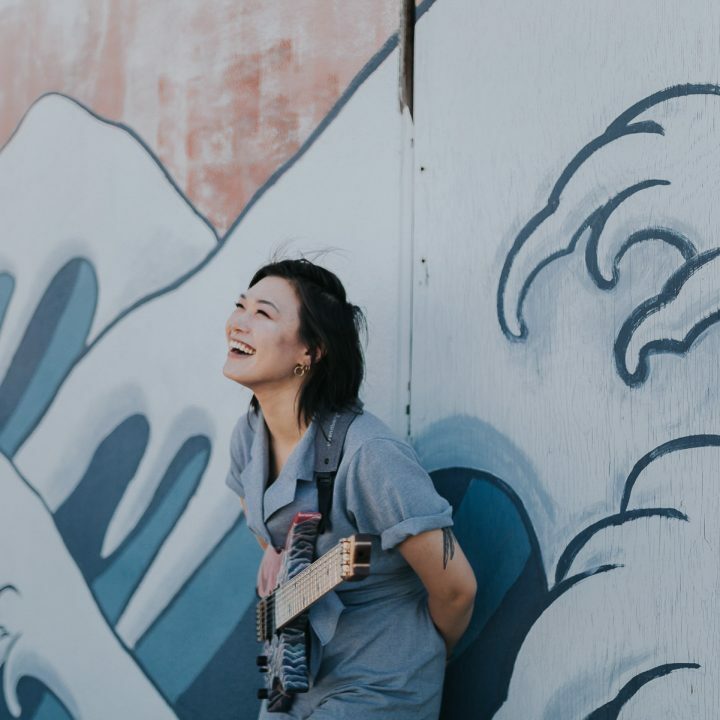 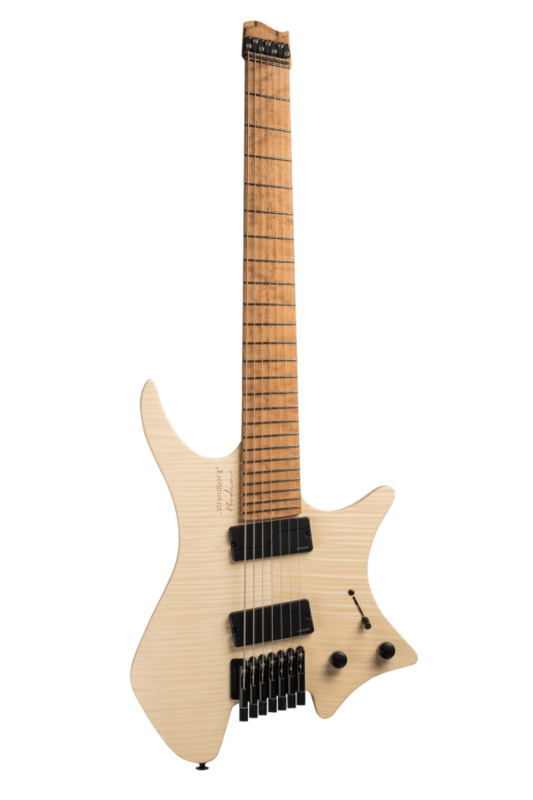 The acoustic character of the Boden Original is lively and balanced with superb articulation for both rhythm and lead playing. 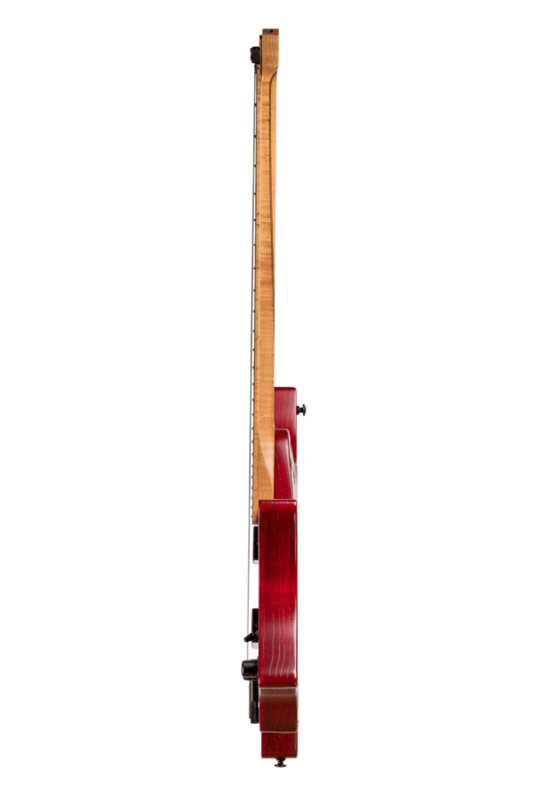 The classic wood combination of Swamp Ash and Maple provides an exceptionally clear and punchy tone with an emphasis on the high-midrange. 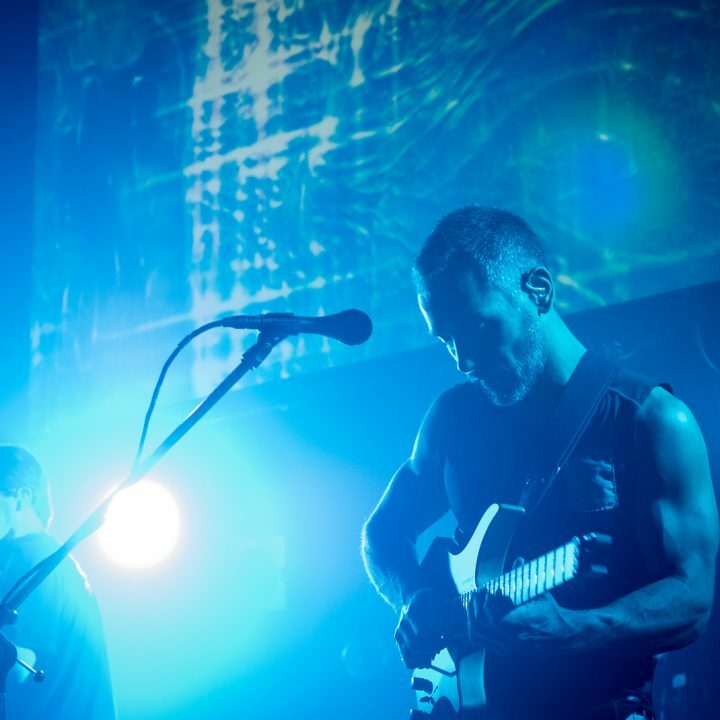 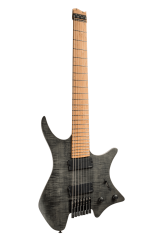 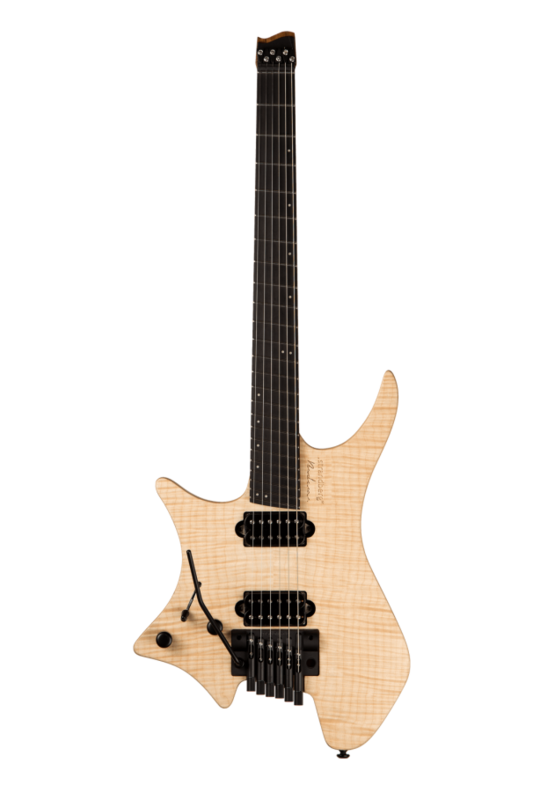 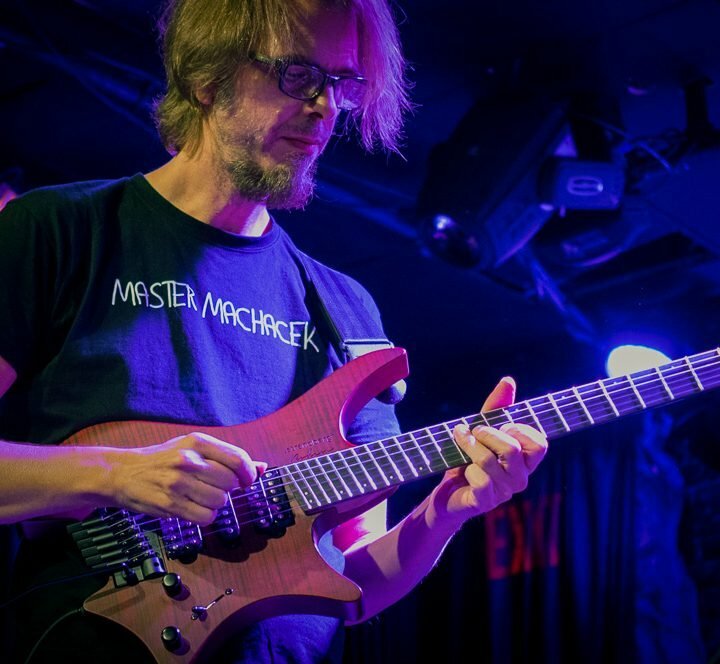 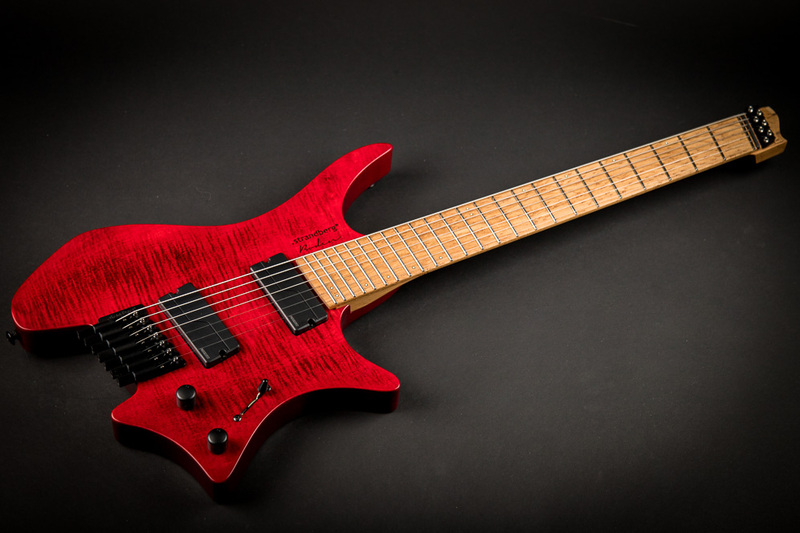 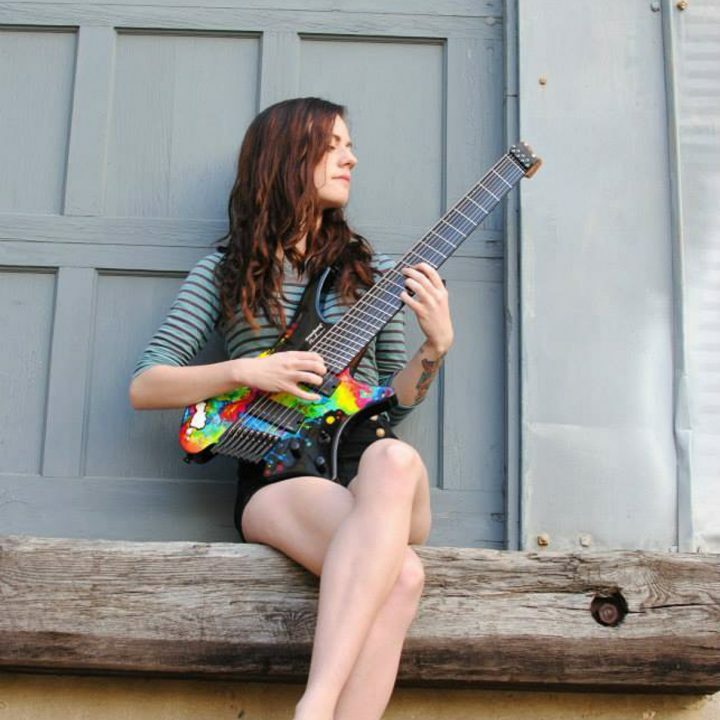 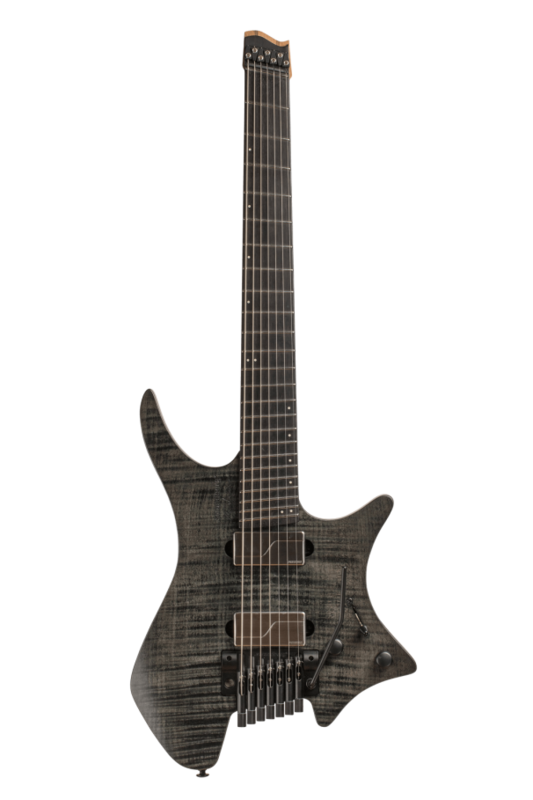 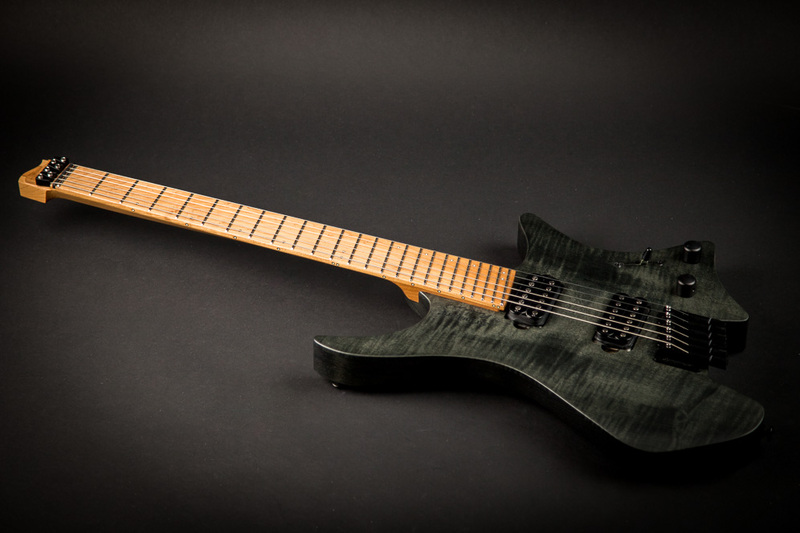 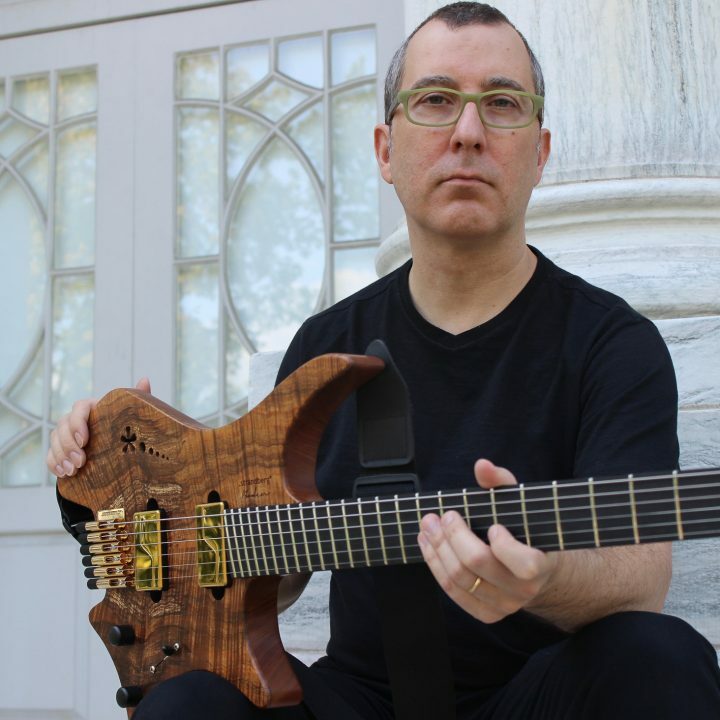 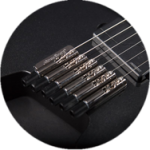 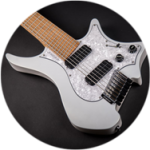 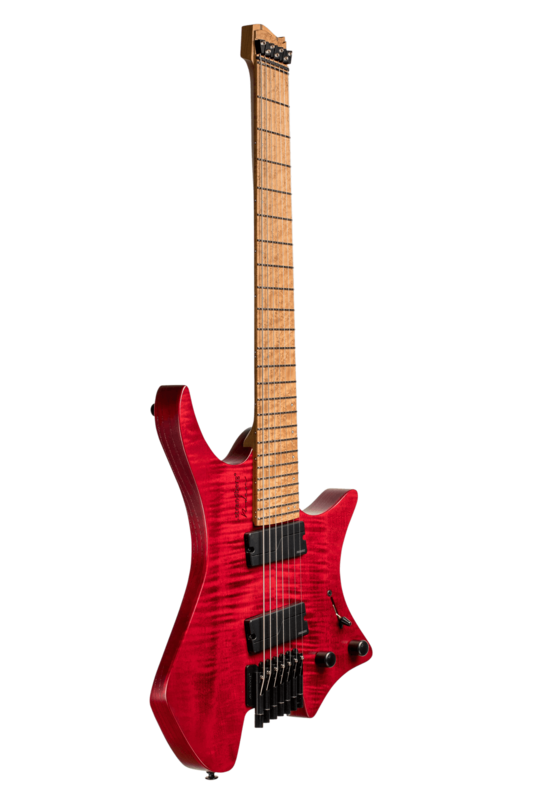 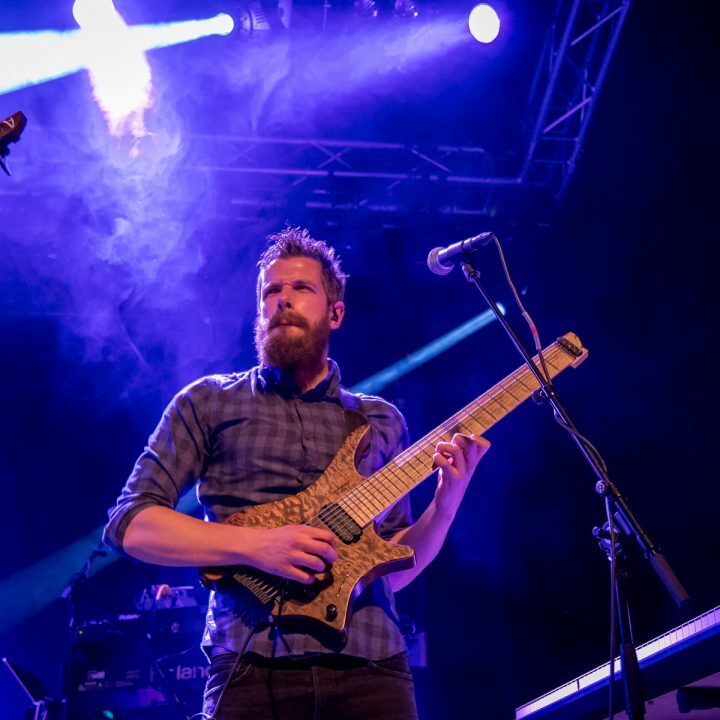 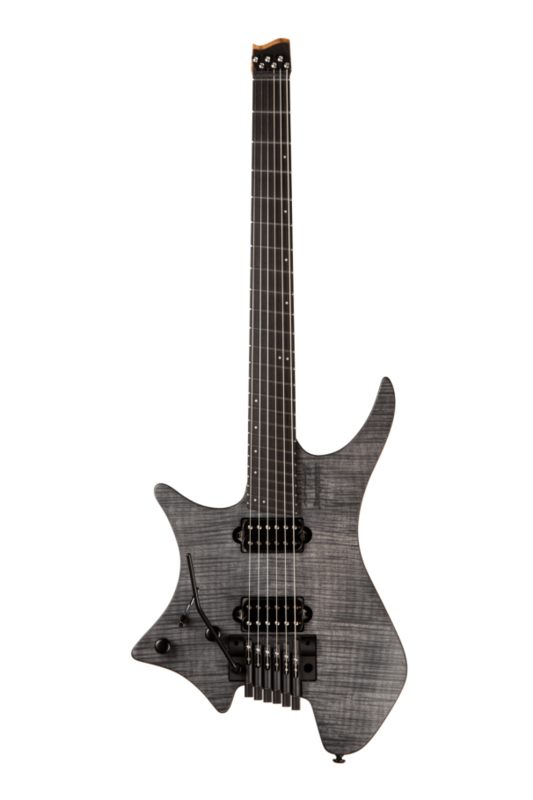 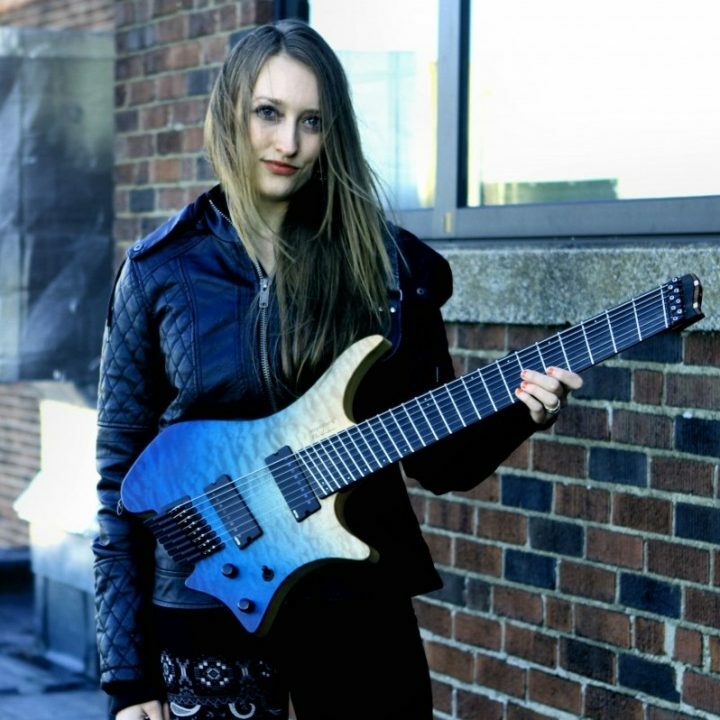 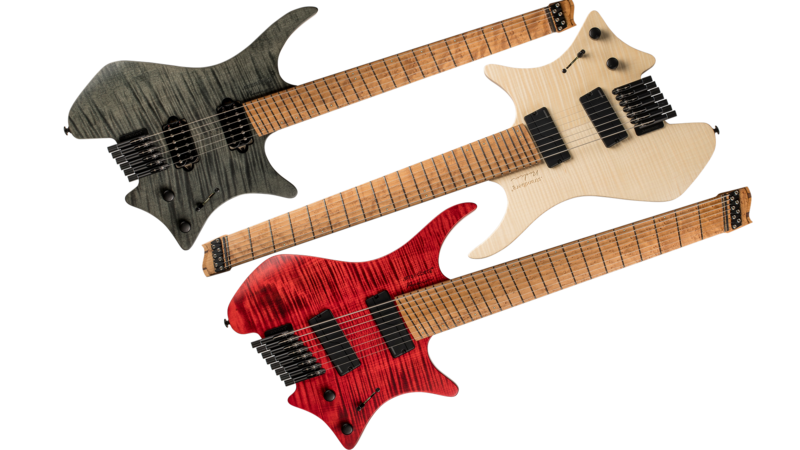 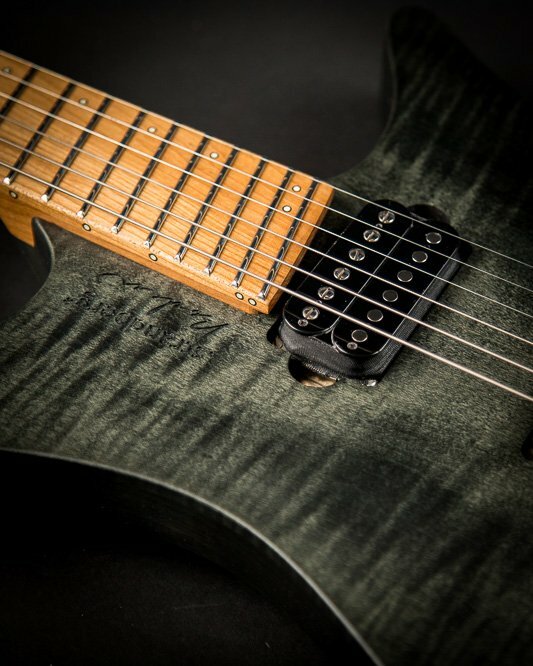 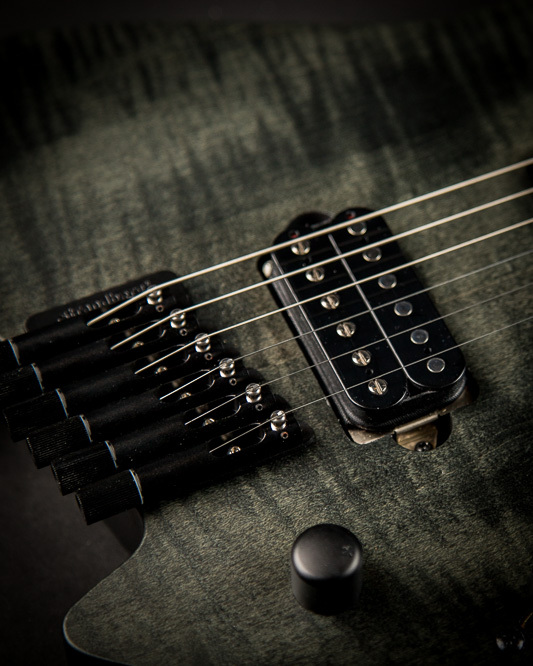 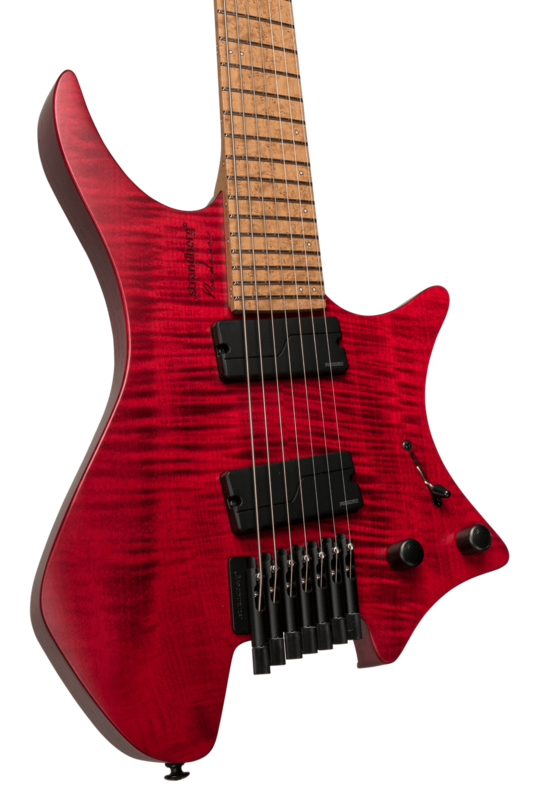 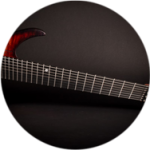 The Original 7- and 8-string models feature the highly-touted Fishman Fluence Modern powered pickups to faithfully transfer the natural sound of the woods and the unique .strandberg* hardware to your amplification systems. 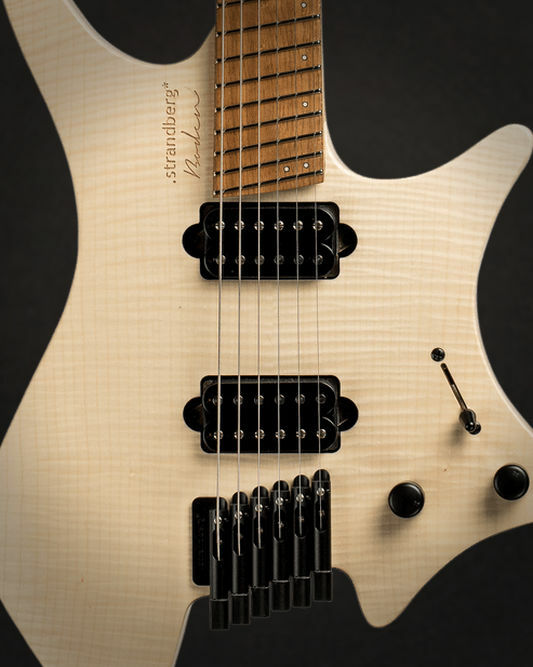 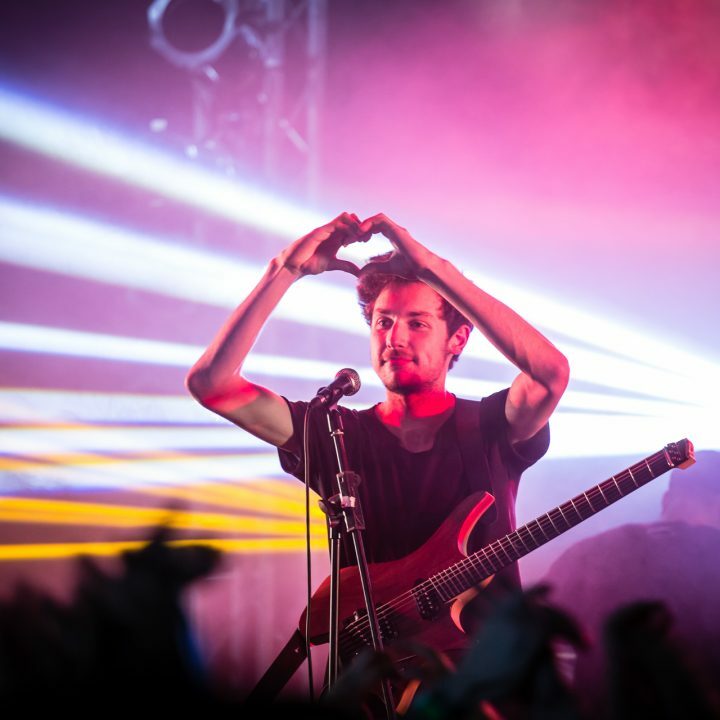 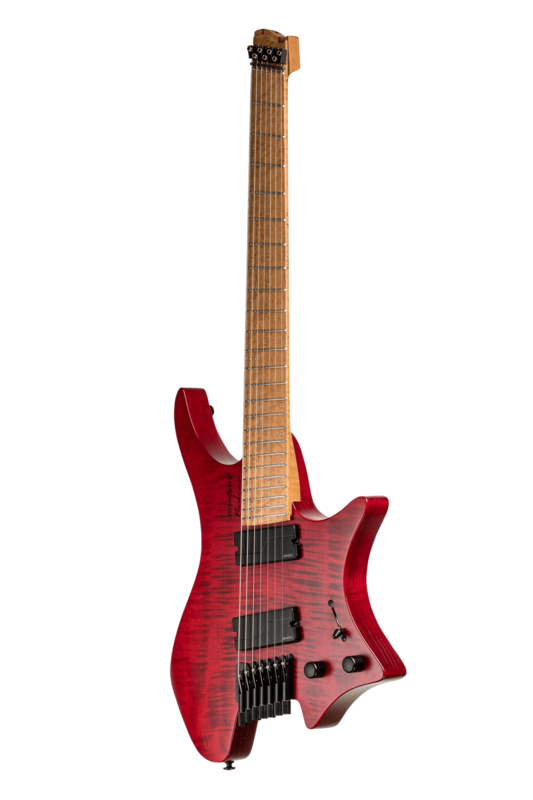 This is the Boden model that started it all. 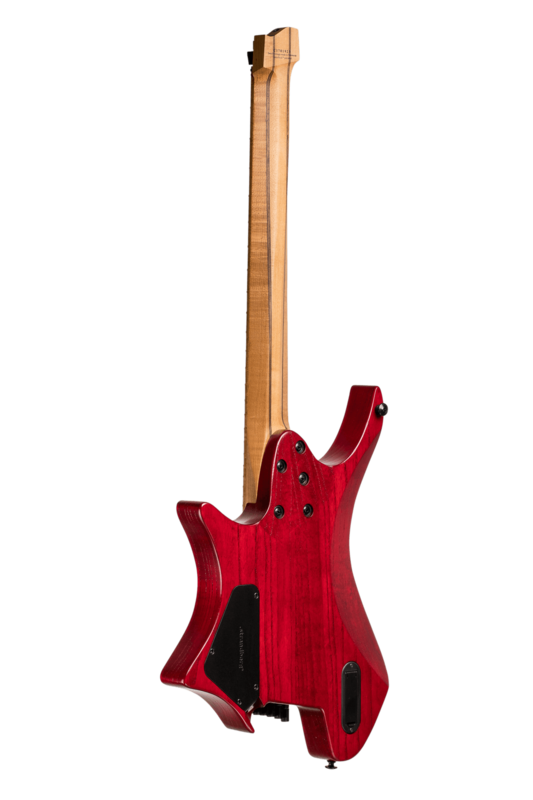 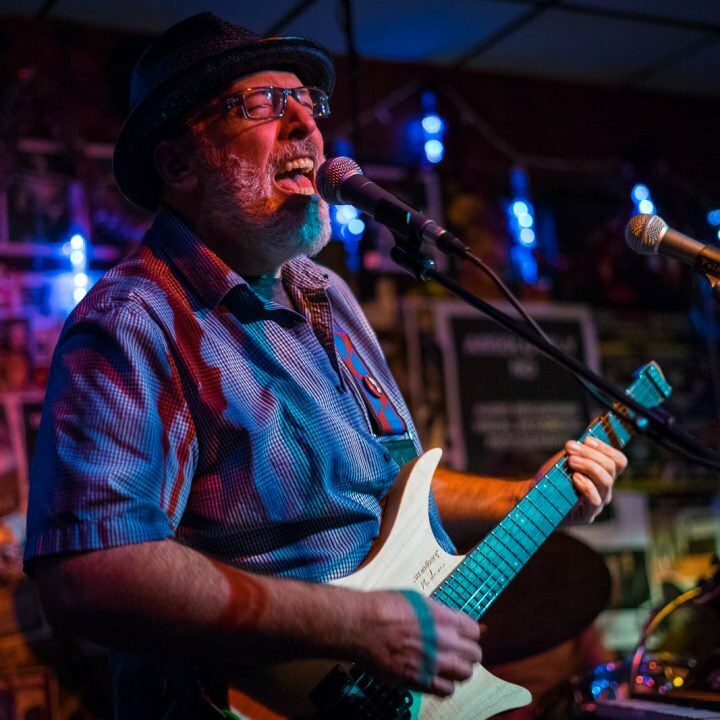 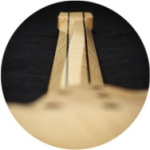 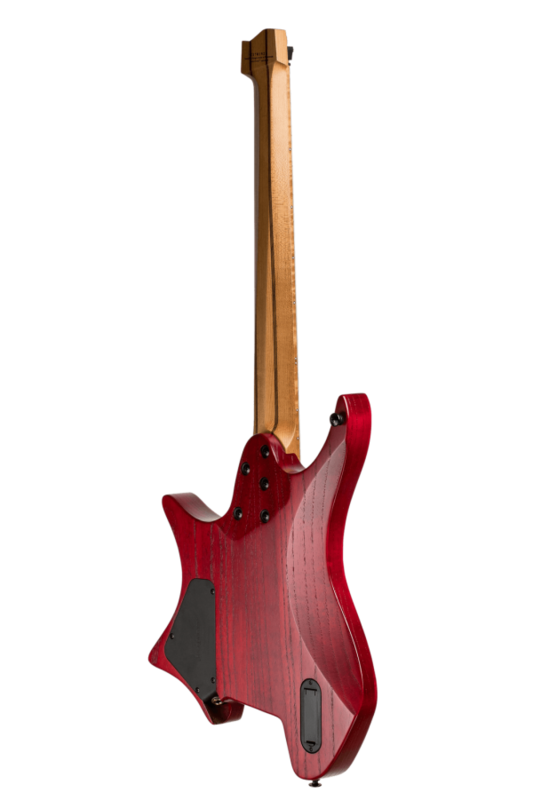 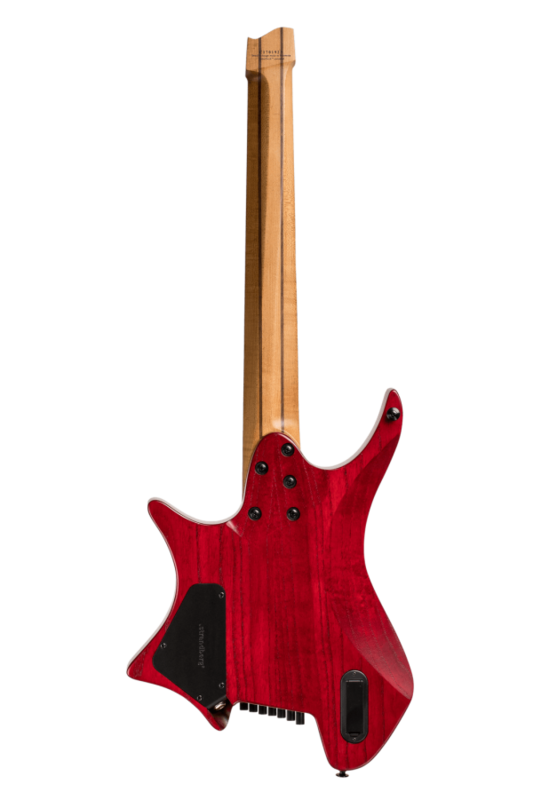 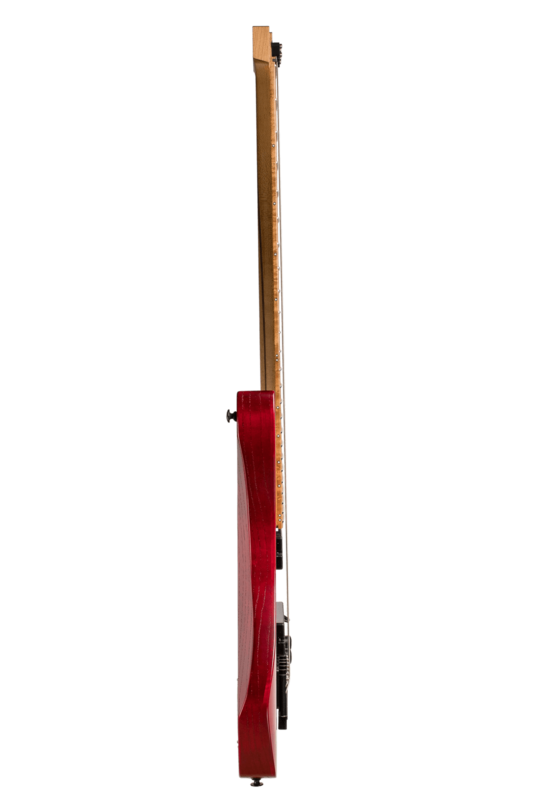 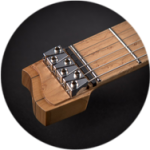 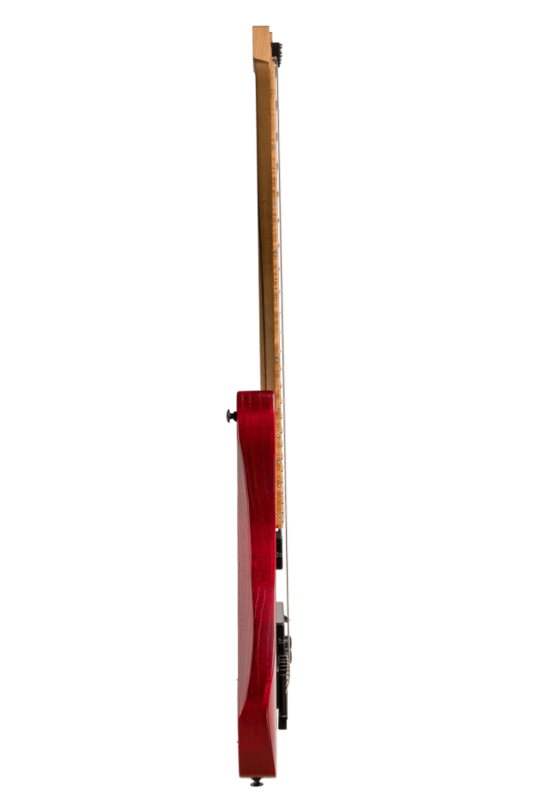 Featuring Swamp Ash body mated with 4A Flame Maple top and roasted Maple neck with roasted Birdseye Maple fretboard, the acoustic character is lively and balanced with superb articulation for both rhythm and lead playing. 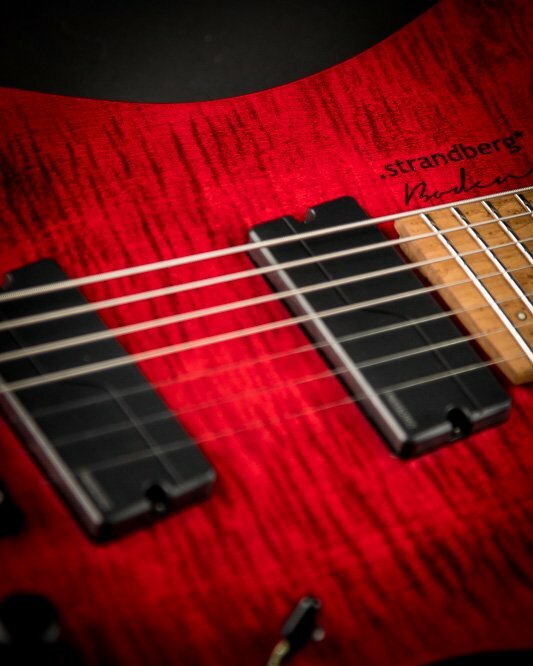 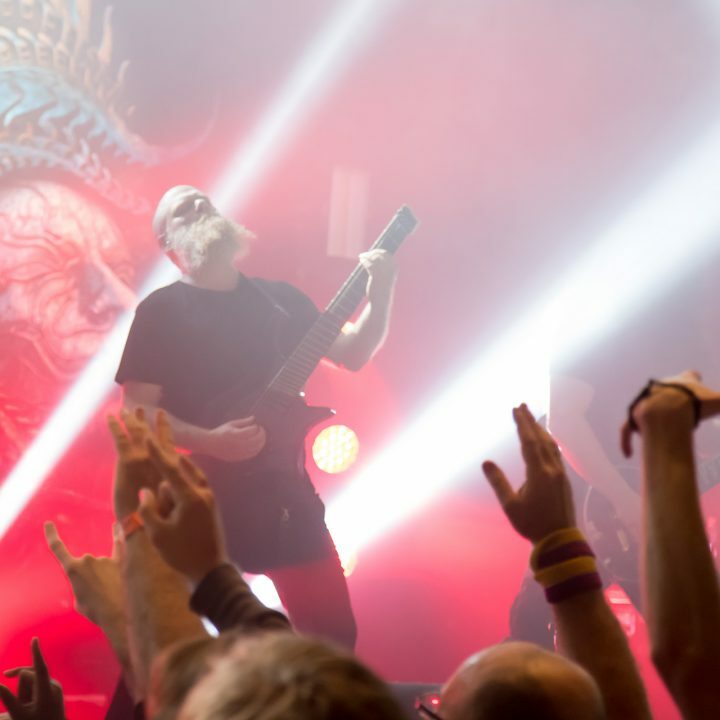 The Original models feature the highly-touted Fishman Fluence powered pickups to faithfully transfer the natural sound of the woods and the unique .strandberg* hardware to your amplification systems.